Locally owned and operated with over 20 years experience. All our work is warrantied!! 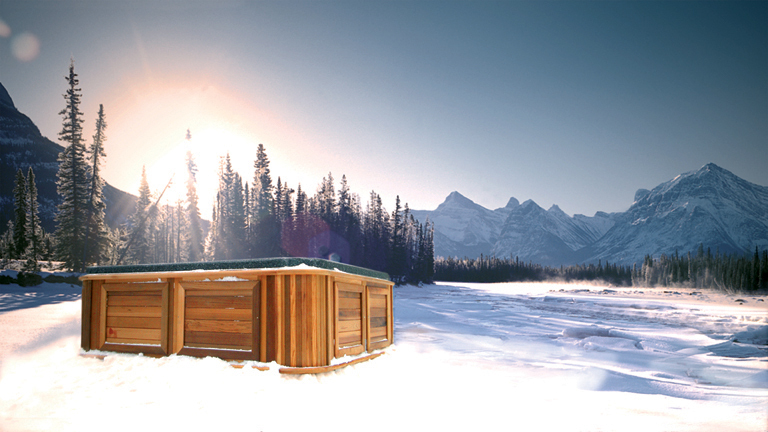 ABC Hot Tub Experts is the answer to year-round repairs. You can depend on us for all your equipment repairs, automation installations and repairs. 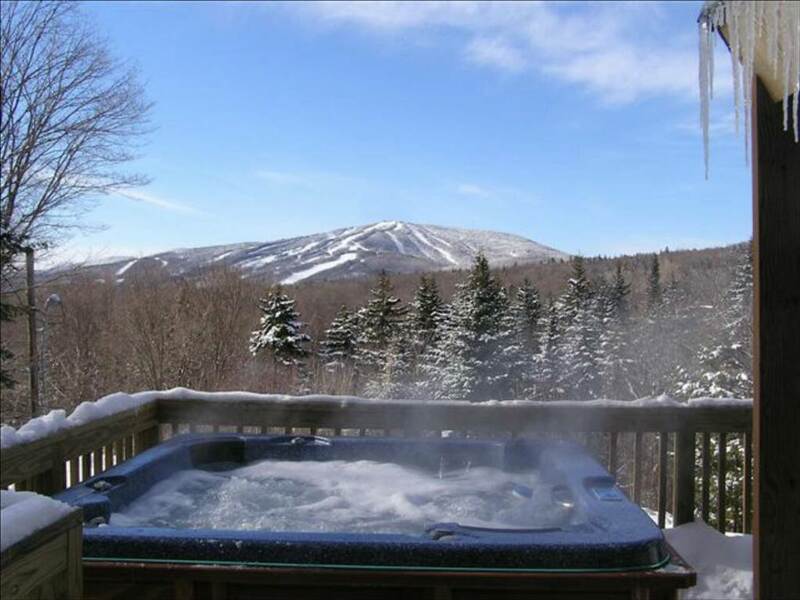 ABC Hot Tub Experts specializes in equipment repairs and equipment installations. Our technicians are industry-trained and are here to take care of your pool and spa professionally and efficiently every time. We pride ourselves on providing a high-quality repair service for all spa equipment – heaters, timers, controllers, pumps, motors, plumbing, filters, lights and more. 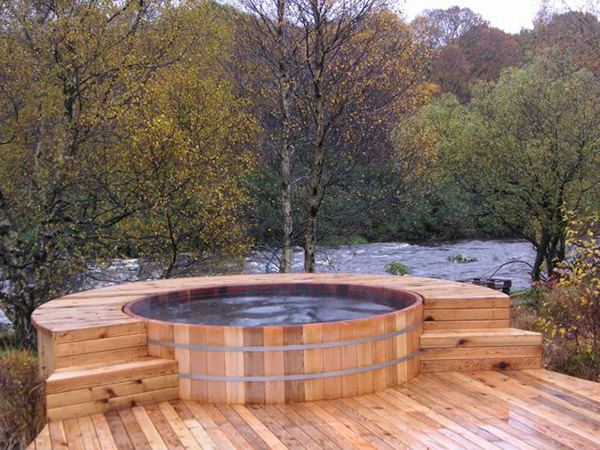 We access the most cutting edge Hot Tub and Spa component technology in the industry. This allows us to pass on the benefits of energy-efficiency cost savings and ease of automation to you. We offer expert installation of all circulation equipment, automation controls, salt chlorinators, gas heaters, LED lighting, and digital controllers. 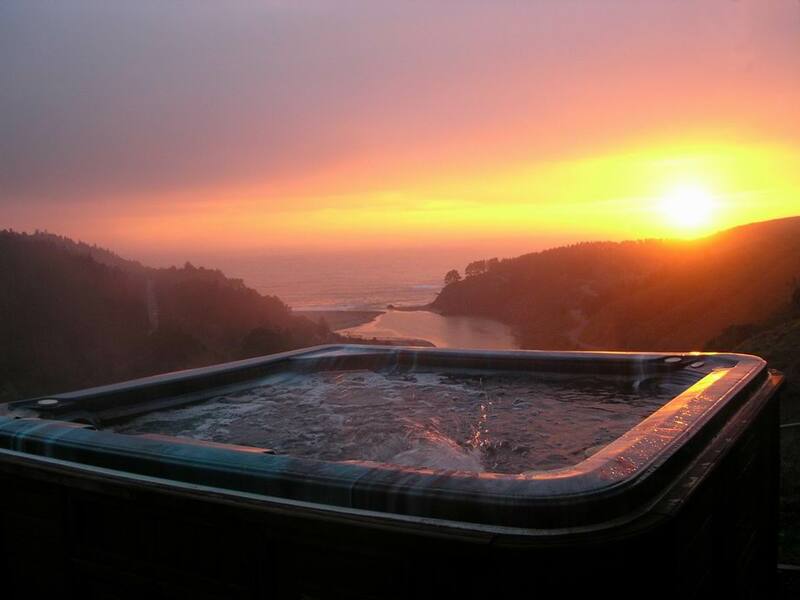 Hot Tub cold? Spa leaking? Bubbles not bubbling? 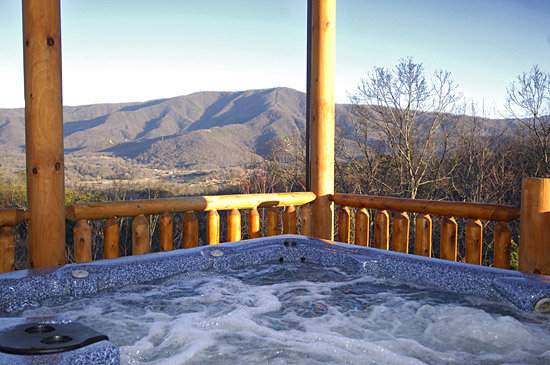 We specialize in Hot Tub and Spa repairs. 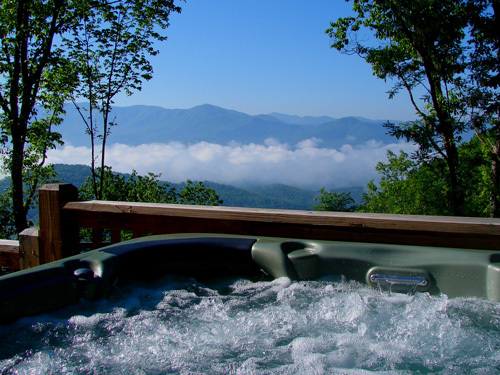 We have the tools, parts and technical knowledge to properly diagnose your hot tub problem and get you back in your hot bubbly Spa once again.